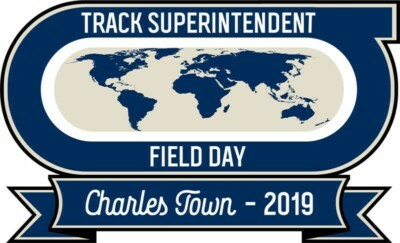 Registration is now open for the upcoming Track Superintendents Field Day. Please visit www.tracksupers.com to learn more. Jolene Brown, 2017 Speaker Hall of Fame inductee, is the 2019 Keynote Speaker. Jolene, often called “The Dr. Phil of Agriculture,” is direct, respectful and generous with her advice and focused in her solutions to racing’s challenges. Her fun-filled, eye-opening presentations will keep attendees laughing while they learn. The event is open to all Track Superintendents and their staff. 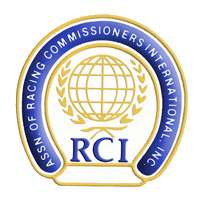 The Superintendents is an independent group which meets annually to discuss the best practices related to maintenance, safety and operational issues for racing and training facilities worldwide. 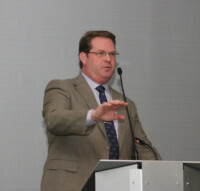 Other featured speakers include Terry Meycocks of the Jockeys’ Guild, Corey Johnsen of Kentucky Downs, Sal Sinatra of the Maryland Jockey Club, and Chris McErlean of Penn National Gaming. Visit www.tracksupers.com for more registration information and hotel information or call event coordinators Equine Equipment toll free: 877-905-0004.